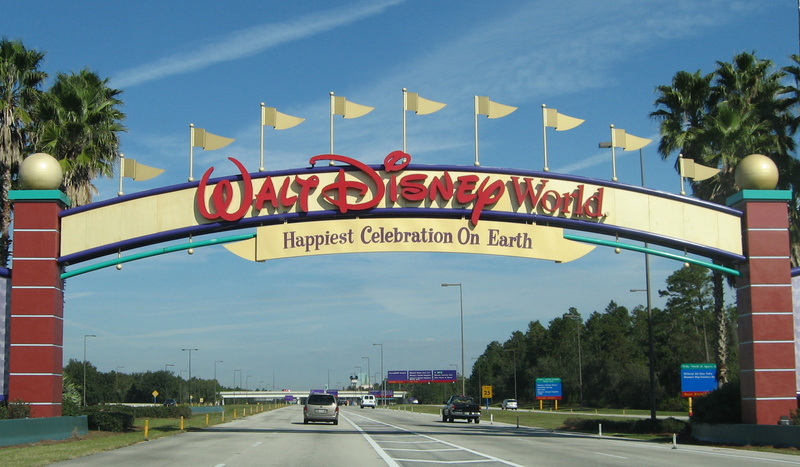 This week we invited Sarah from www.glutenfreedairyfreewdw.com to play $40 Disney Dollars A Day. We tackle the Magic Kingdom Resorts and Sarah will give you some Gluten Free options as well. Who will be the big winner this week and did any somehow sneak in a Lapu Lapu. Listen to find out. Let us know what your choice would be.